PatientBond and the American Heart Association (AHA) announced a collaboration to improve cardiovascular health and reduce hospital readmissions for cardiovascular conditions by combining the AHA’s science-based CarePlans and health content with PatientBond’s proprietary psychographic segmentation model and digital engagement applications. This suite of digital solutions is called the AHA Health Motivation Platform, which drives desired patient behavior change through a variety of digital communication channels – emails, text messages, Interactive Voice Response calls and in-App content. The user’s experience is personalized by appealing to their intrinsic, health-related motivations through PatientBond’s psychographic model, compelling the user to take action. 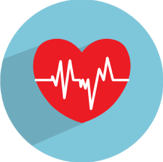 Condition Management Program: A patient engagement program designed to manage cardiovascular-related conditions as a supplement to provider’s care. The program is a 12-month modular approach to care management initially focusing on heart failure, hypertension, atrial fibrillation, and stroke. 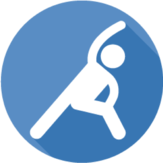 Each condition-specific program will include a combination of assessments, goals, and action plans, as well as educational content tailored to the unique needs of each patient. 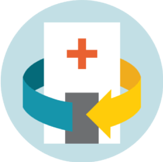 Readmissions Reduction Program: A discharge management solution focused on reducing hospital readmissions for cardiovascular conditions. 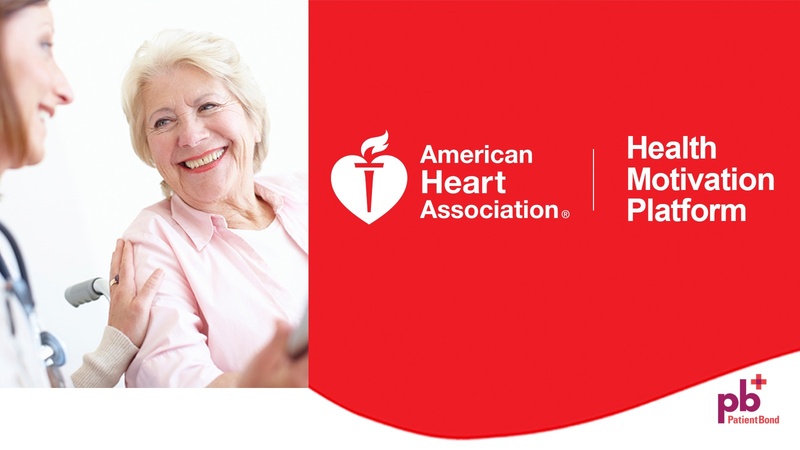 The program leverages the AHA’s evidence-based CarePlans and psychographic modeling to provide patient-specific guidance and educational content in a post-acute setting. The length of the program is designed to be flexible and include a 30 to 90-day post-acute period, depending on user needs.